Don’t panic if you see a few clouds in the sky on the day of your beach portrait session! A cloudy sky can result in pictures that look much better than a perfectly clear sky. Our Orange Beach photographers had the perfect weather last week. There were some clouds in the sky, but not enough to completely block out the sun. Here’s one of April Loyle’s sunset beach photography sessions from one of those partly cloudy evenings at Alabama Point East in Orange Beach. 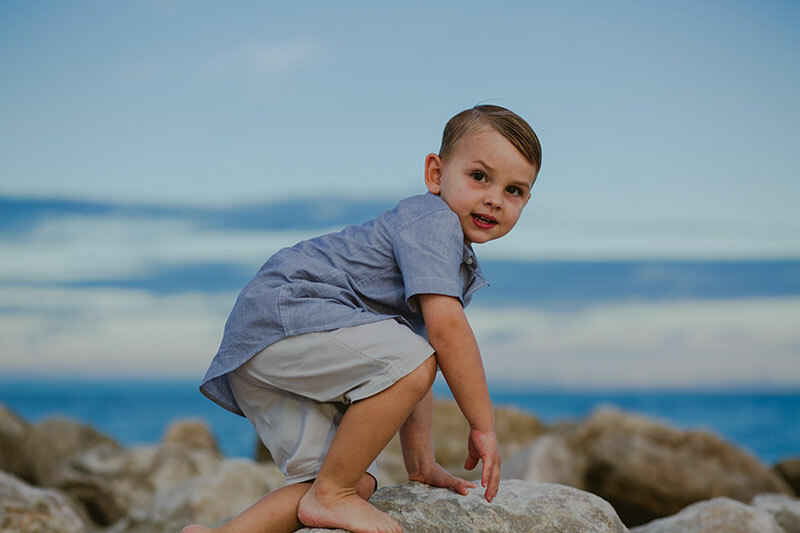 Ready to schedule your appointment with one of our Orange Beach photographers? Just visit this link for pricing and information.